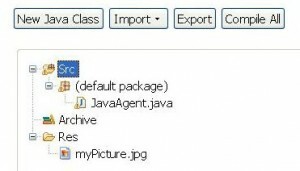 In questo post spiego come accedere ad una risorsa, ad esempio un’immagine, da un agente java senza che questo file sia stato prima salvato sul file system. 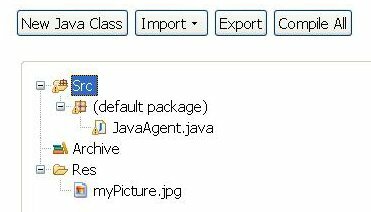 Can you load an image added as an image resource inside the nsf directly? This code doesn’t work with image resource inside the nsf directly. Maybe you can see this example.